Many factors must be considered when making an electrical installation. The type of building structure and whether or not it is residential or commercial dictates the type of wiring to be used to provide a safe and code compliant installation. In most residential installations, Nonmetallic cable can be used which is a cost effective way of wiring. In commercial or industrial installations, metal clad cable or electrical metallic tubing (EMT) is a common way of wiring to provide added protection. When wiring is to be surface or exposed, protecting the wires from physical damage must be considered for the safety of the wiring and the persons who come in contact with the installation. 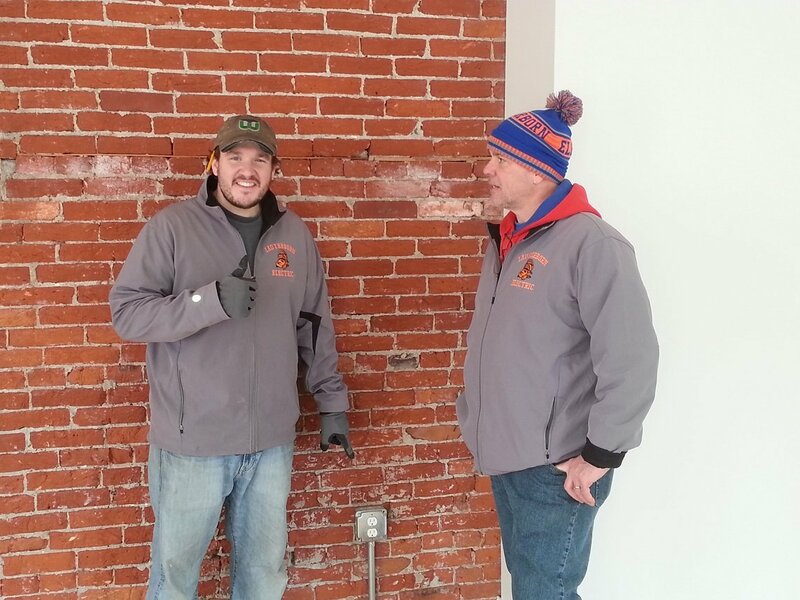 The image show a surface installation by Lauterborn electric sleeved in EMT for protection from physical damage. 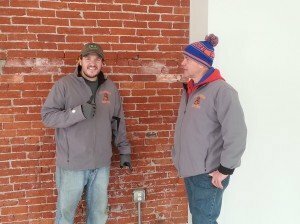 Hiring a qualified electrician with knowledge of the electrical codes and applications is essential to the safety of your home or business. 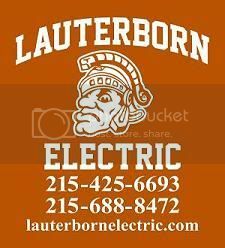 For all of your electrical needs, contact your Licensed Philadelphia Electrician, Lauterborn Electric. Click Image to Enlarge.